Wonder Woman - Steve Trevor and Diana Prince. 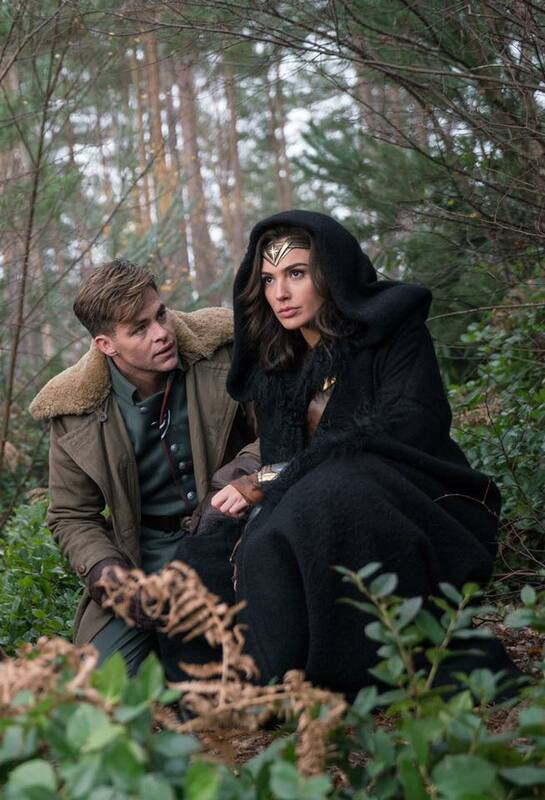 Chris Pine as Steve Trevor and Gal Gadot as Diana Prince in Wonder Woman (2017). HD Wallpaper and background images in the Wonder Woman (2017) club tagged: photo wonder woman movie film 2017 still gal gadot diana prince chris pine steve trevor. This Wonder Woman (2017) photo might contain green beret, besondere kräfte, elitesoldaten, grüne barett, spezialeinheiten, elite soldat, elite-soldat, sitka-fichte, sitka fichte, picea sitchensis, and buche.